For all whom like Live Music and open minded people is the Café del Sol Bar inside the moat a nice Nightlife location to go out in Chiang Mai. Good handmade Music and friendly service are landmarks of this music pub in north Thailand. The courtyard of Café del Sol invites to chill out and meet good people from many parts in the world. 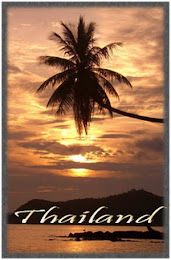 This is the best choice for backpacker and traveler who like to go out and listen to good live bands from Thailand. Blues, Reggae and Classics of the 60’s and 70’s fans are right at Café del Sol Bar in Chiang Mai in north Thailand.